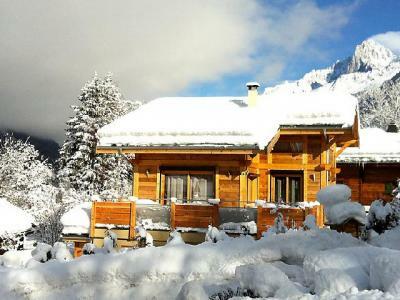 Les Houches, Alps (at an altitude of 950m) offers the pleasant and authentic setting of a village resort. It is situated at the foot of the Mont Blanc, in the valley of Chamonix. 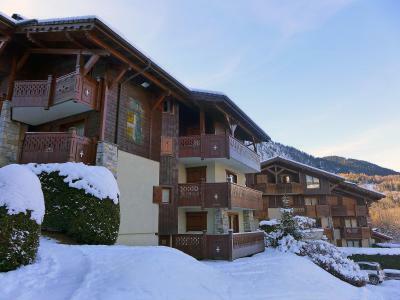 It is ideally located for skiing in a forest and offers an exceptional view over the Mont Blanc mountain. 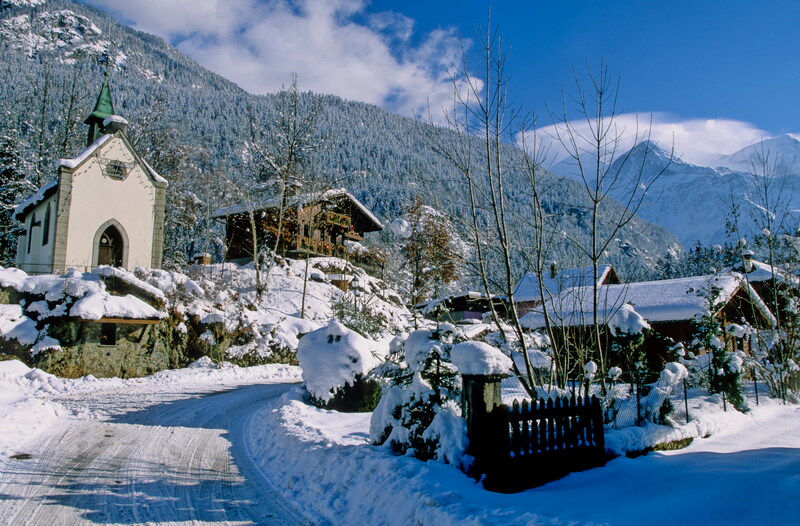 Les Houches, Alps welcomes every winter alpine skiing and telemark world cup champions. 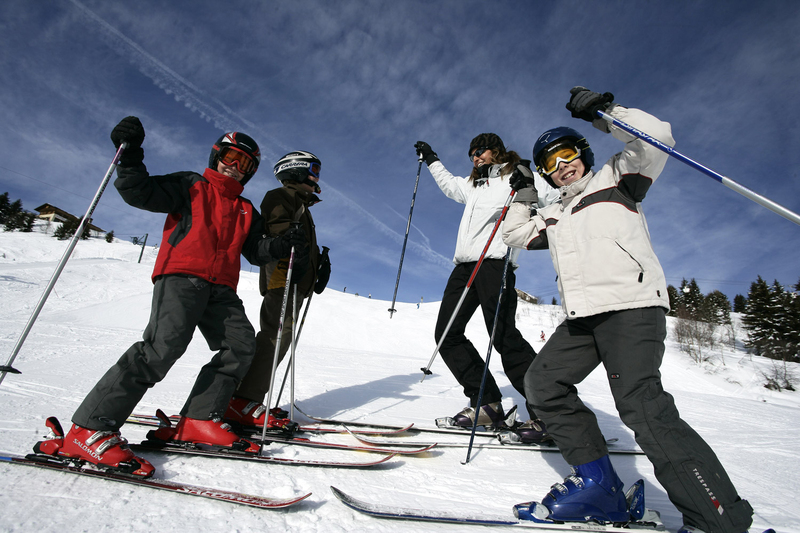 55km of trails for skiing are available and snow is guaranteed thanks to 120 snow making machines. La Houches, Alps is close to Chamonix, where walks and the Mont Blancs are a delight! To help you get your stay to Les Houches organized , book your accommodation , your skipasses and your ski equipment all together.